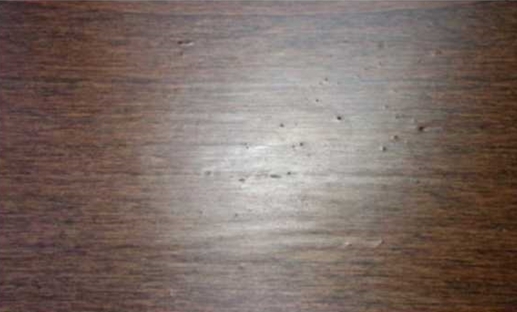 Most often, this is caused by applying a coat of finish before the underlying coat has completely dried. This traps the unevaporated solvents in the lower coat. It can also occur if you use finishes from different manufacturers in successive coats. Screen and recoat. Make sure to allow adequate drying time between coats. Check with a damp rag before reapplication of finish to make sure the cloudiness has disappeared—if the finish appears clear when dampened, the problem has probably been eliminated and the floor is ready to be coated over. Call today for a free estimate on all your wood flooring needs (408) 753-3220 or Visit our Showroom.